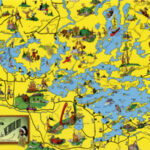 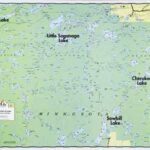 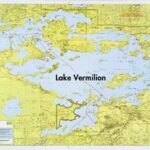 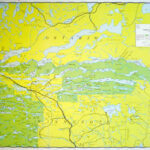 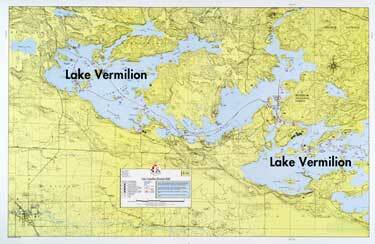 Lake Vermilion has been divided into two sections, East and West, to permit the detail and accuracy of larger scale. 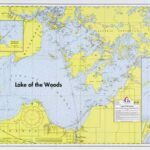 Lake bottom contours, reefs, buoys and campground information are included. 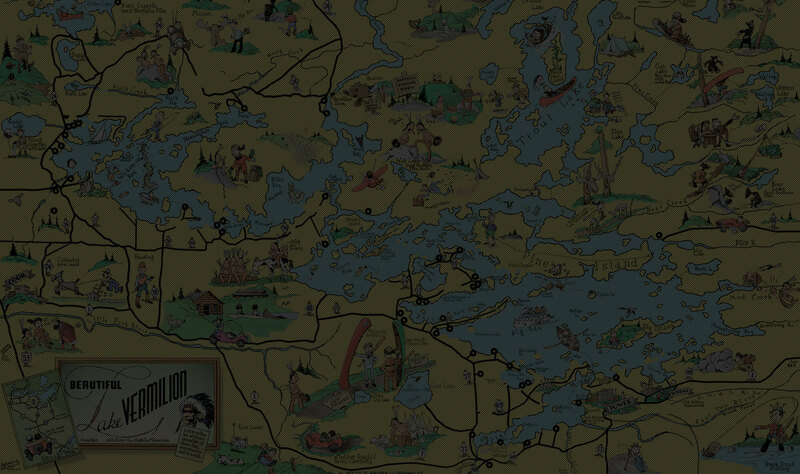 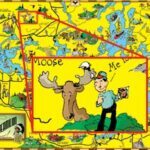 The maps overlap for your convenience. 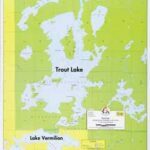 Bold lake names shown not actually printed on map.